Nice!! I came here at the end of December and most of the ice are melted. One of the best things that you can do in New Zealand is to explore its many natural wonders. Book through Klook and take the opportunity to check out two of the most popular bodies of nature in the country: the Tasman Valley and Glacier! During this activity, you’ll be able to go on a short walk around the valley and clear your mind as you take in the serene atmosphere of its alpine environment. 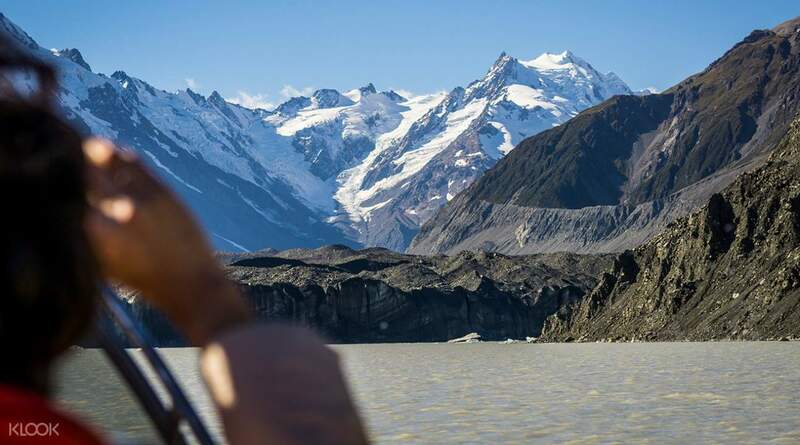 After a relaxing stroll, you’ll go to a dock where you’ll hop on an MAC boat that’ll take you on an hour-long cruise around the Tasman Glacier Lake. 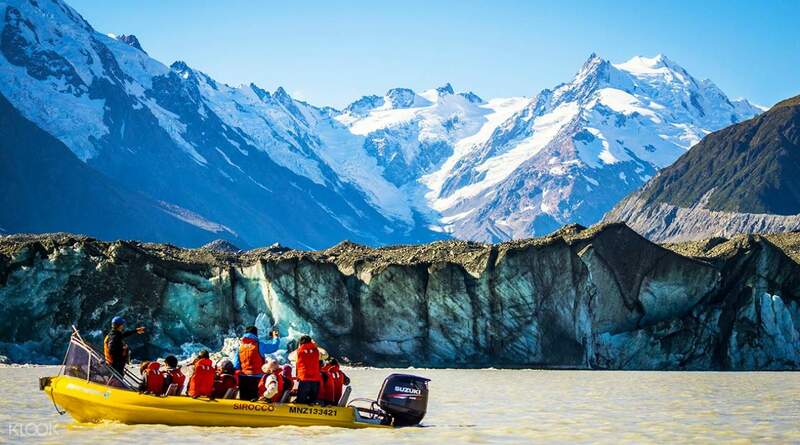 As you move around the lake, the activity staff will tell you about the glacier’s ever-changing landscape and how each expedition there is unique. You’ll also see the beautiful icebergs in the middle of the lake as well as the other icy formations that are over a thousand years old. 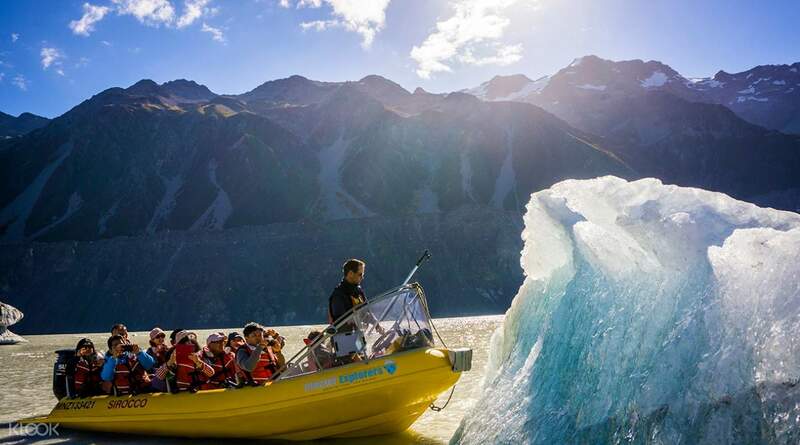 This is definitely a must for nature lovers visiting New Zealand, especially for those dropping by the Mount Cook area. Nice!! I came here at the end of December and most of the ice are melted. Nice!! I came here at the end of December and most of the ice are melted. Fantastic experience and great guide, I would definitely recommend this tour. Fantastic experience and great guide, I would definitely recommend this tour. Got cancelled due to bad weather. Can't say much about how it must have been. Got cancelled due to bad weather. Can't say much about how it must have been.